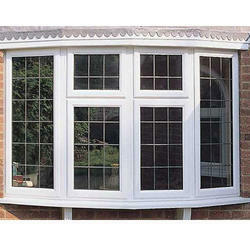 Manufacturer & Exporter of Conservatories Windows. 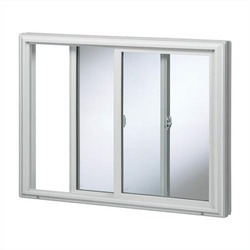 Our product range also comprises of Windows Frames, UPVC Window and UPVC Doors.The offered range of conservatory windows can be availed in different colors to enhance the beauty of your home.These long lasting windows are weather resistant and tolerate high wind speeds. 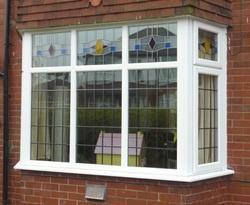 We are offering Conservatories Windows to our clients. 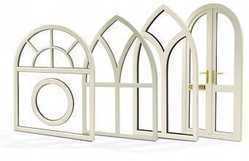 We are the leading supplier and the manufacturer of the Coloured Glass Window all across the Globe . 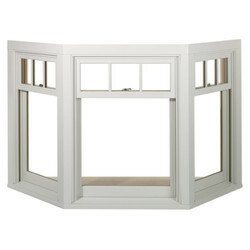 We are the leading supplier and the manufacturer of the Round Top Bay Window 1A all across the India , with very good durability.